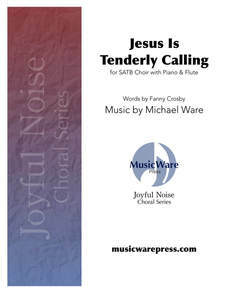 What a Friend Thou Art to Me is Michael Ware's setting of a lesser known Fanny Crosby hymn text. It reminds us all to take refuge in the Redeemer, the only One that brings the hope of heaven. 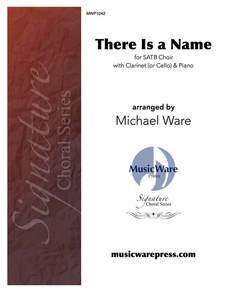 Scored for unaccompanied SATB choir.